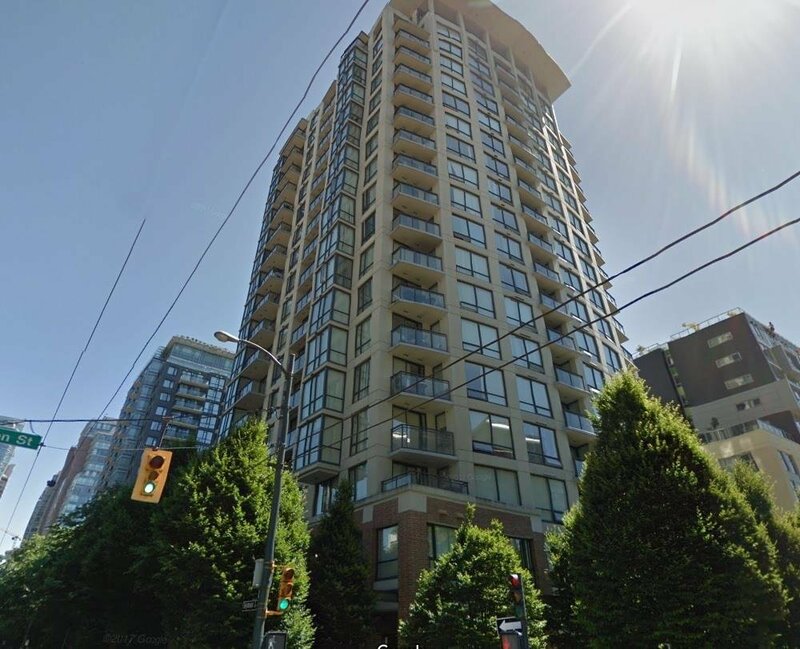 FREESIA, Downtown style living, this 1-bedroom and den corner suite home on the 18th floor with great city view. Floor-to-ceiling windows allowing lots of natural sunlight, open layout gourmet-style kitchen, the solarium with windows perfect for home office or guest bedroom, large ensuite storage and a private balcony. Recreation facilities include exercise gym, meeting room, outside garden and professional concierge services. Walking distance to Downtown/Yaletown shopping and dining, Canada Line station, Emery Barnes Park, Nesters Market, Shoppers Drug Mart, Orpheum Theatre and tons more! 1 parking included. By Appointments only.